The Bronx gave birth to hip-hop, revisionist rap historians be damned. The infamous 1971 Hoe Avenue meeting that resulted in a momentous truce between the disparate rival gangs broke down the multitudes of confounding territorial boundaries and allowed for freer passage for the mostly young, predominantly black and Latinx members. This in turn made it possible for those affiliated with the Black Spades, Ghetto Brothers, Savage Skulls, and dozens of other crews to attend parties like the legendary one helmed by DJ Kool Herc in 1973. 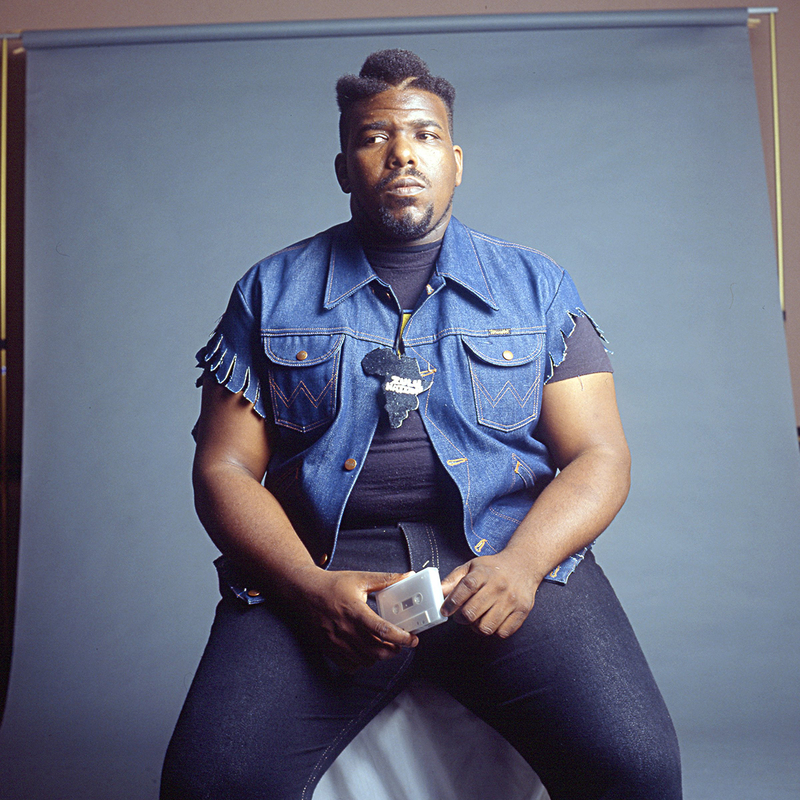 The Black Spades in particular held a number of such social events, which helps to explain how one of its members, Afrika Bambaataa, went on to become one of rap’s pioneers. Though to this day Latinx artistic representation in rap music remains frustratingly disproportionate to its listenership, this history remains an inextricable part of its DNA. Hip-hop owes a great deal to the musical traditions of Cuba and Puerto Rico, artistic cultures exported to neighborhoods like East Harlem and the South Bronx via waves of immigration. While it may not be as clear listening to today’s hitmakers like Drake and Nicki Minaj or the current representatives of Latin trap, the 1970s salsa movement informed and inspired rap, not the least of which by being among the prevalent sounds in the uptown locales, apartment complexes, and communities where it took shape. By the mid-to-late 1980s, hip-hop had made considerable mainstream gains, with tracks by Run-DMC and LL Cool J, among others, charting on the Billboard Hot 100 singles chart. While that sampler-driven, emcee-centric sound seemed the predominant representation, another parallel form had come through with a certain Caribbean bent. Not to be confused with the improvisational lyrical approach of the same name, freestyle and its distinct electronic underpinnings came straight out of the Bronx. Influenced by Bambaatta’s Zulu Nation beats, Puerto Rican salsa, and the remnants of disco alike, the burgeoning genre skewed closer to pop singing than rhyming, appealing to a local and largely Latinx base before expanding to other cities and, then, nationally. 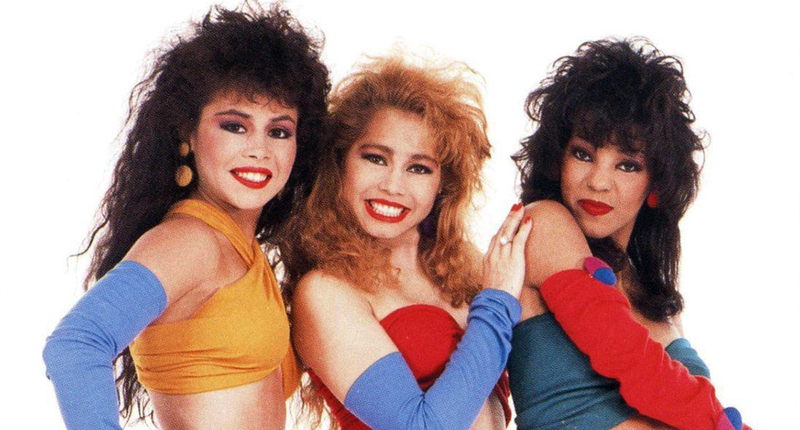 A trio of uptown Latina teens, Sweet Sensation exemplified the crossover potential of this dance music, one that was particularly salient as synthpop groups like Pet Shop Boys found success by glomming onto New York club trends. Bronx-based sisters Margie and Mari Fernandez were teamed up with their friend Betty “Dee” Lebron, and a fortuitous studio encounter with Romeo J.D. of rap group The Boogie Boys gave them the songwriting partner necessary to participate in the then-contemporary wave of what was being called Latin hip-hop. With acts like the Cover Girls and Exposé landing undeniable chart hits, female representation in freestyle proved one of its defining and most laudable characteristics. While the scene had its share of male stars, including Stevie B and TKA, freestyle gave women more leeway and breathing room than other hip-hop sects, where female emcees were far too often relegated to novelty despite obvious talents on the mic. The overt misogyny that extended beyond the lyrics of rap seemed less prevalent in freestyle, which more reflects the topicality found in salsa romántica. While the group did attempt more traditional R&B fare like “Let Me Be The One,” the tough breakbeats and impassioned vocal harmonies of “Heartbreak” and smash “Hooked On You” best demonstrated the power and appeal of Sweet Sensation. These tracks encapsulated everything that was so vital about freestyle, not the least of which being the ability for minority youth to break into the music business with credibility and authenticity. Perhaps that’s why Sweet Sensation’s music and freestyle as a whole continues to resonate with listeners so many decades later. Many of its artists continue to perform for devoted audiences reflecting multiple generations, and festival-sized package lineups are not uncommon. Thirty years since Take It While It’s Hot peaked on the Billboard 200 album chart at No. 63, Sweet Sensation still represent one of the pivotal cultural movements in hip-hop history, one driven by Latinx artistry.